On the 30th of January, the Google-HTC deal worth US$ 1.1 billion was finalised. 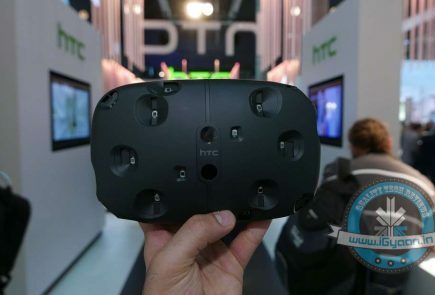 The acquisition saw the transfer of over 2,000 engineers from HTC. Along with the transfer, Google also received a non-exclusive license for HTC’s intellectual property. 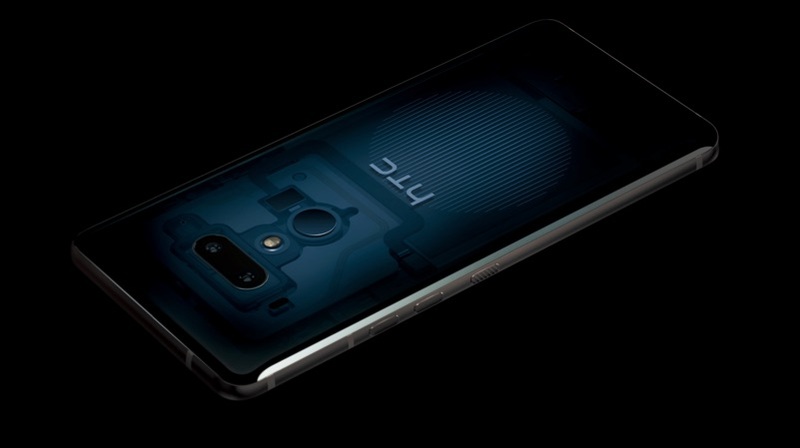 HTC announced at the time that the company will continue making smartphones and the HTC U12 Plus is the third smartphone launched since the deal was closed. The U12 Plus is a 2018 flagship smartphone thanks to its top-notch specifications. HTC adopted a new design language with the U11+ and has continued with that for the U12 Plus as well. The smartphone has an 18:9 aspect ratio with thin bezels all around the display. 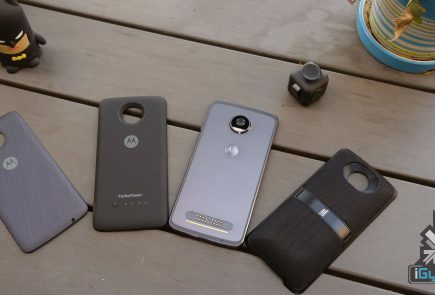 It is worth noting that the company has not completely given in to the smartphone trends. The device does not support a notch, unlike modern flagship devices like the OnePlus 6, LG G7 ThinQ and more. 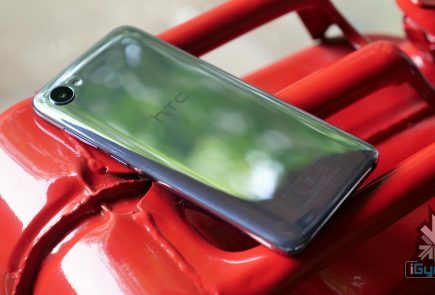 The HTC U12 Plus has an all-glass design with an aluminium frame. The liquid glass design retains its place along with impressive colour variants. The Solar Red on the HTC U11 continues to be one of the best colour variants on a smartphone. 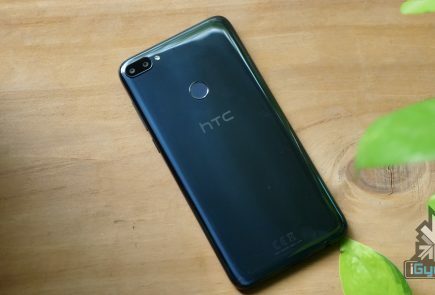 With the U11+, HTC introduced a translucent colour variant, wherein the internals of the device are visible from the back. This time around, the translucent colour has a blue hue to it and in the images at least, looks impressive. 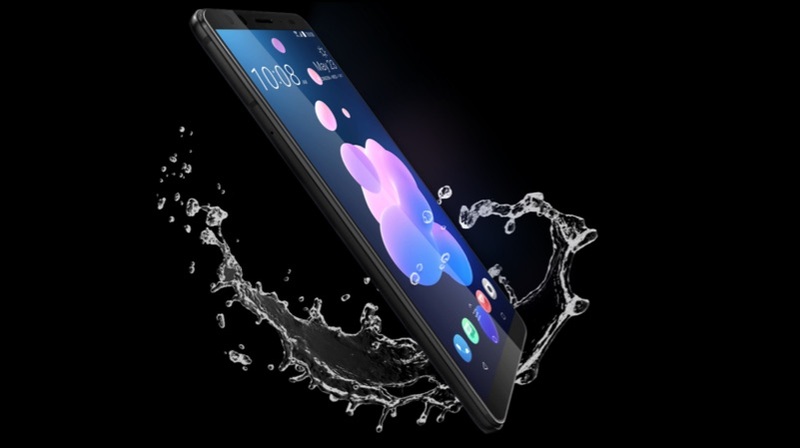 The smartphone is also IP68 rated for water and dust resistance. The U12 Plus has a 6 inch Super LCD6 display with a 2880 x 1440 px resolution and 537 ppi. It would have been great to see an OLED display here but, HTC has stuck to an LCD panel just like the U11 and U11+. Under the hood, the HTCU12 Plus runs on the Qualcomm Snapdragon 845 chipset coupled with 6GB of RAM and either 64GB or 128GB storage. The onboard storage is expandable up to 400GB via a microSD card slot. 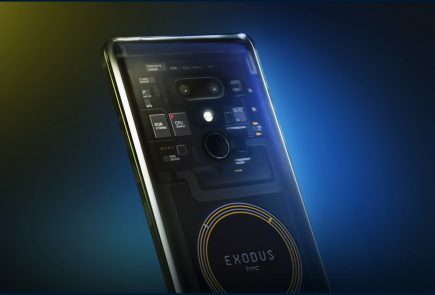 The fingerprint sensor sits on the back of the smartphone. The physical buttons like the volume rockers are now replaced with pressure-sensitive buttons. This means that pressing these buttons won’t give you a physical feedback instead, there will be a haptic feedback. Powering the device is a 3500 mAh battery which charges via a USB C port. The headphone jack is missing, just like the U11+. Out of the box, the U12 Plus will run Android 8 Oreo with HTC Sense UI on top. Edge Sense is another feature that HTC has made its own in the past couple of years. This time around, there is Edge Sense 2.0 which takes things up a notch. The Edge Sense panel will now have the ability to sense where your hands are. This means that if you’re using the phone with one hand, you can tap twice with your thumb to shrink the display. Other Edge Sense features are also present, wherein users can squeeze the frame of the device to launch a particular app or action. The HTC U12 Plus is also the first device in the U series to feature dual-camera setup. 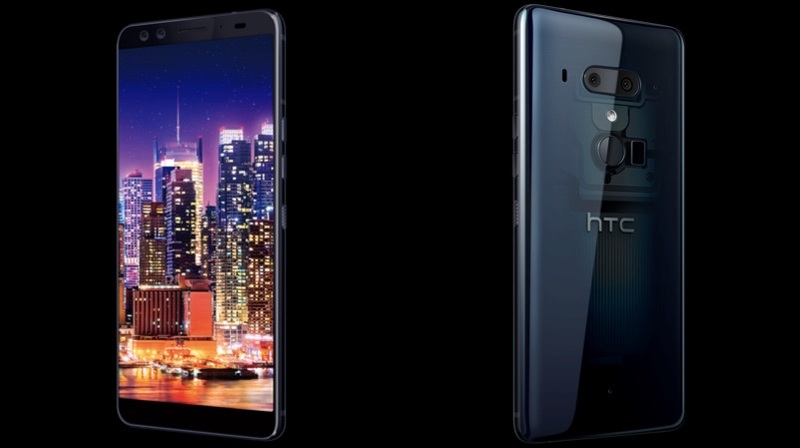 HTC has gone a step further and introduced a dual-camera setup on the front and back both. The back consists of a 12MP primary sensor with an f/1.75 aperture and a 16MP telephoto lens with an f/2.6 aperture. The U12 Plus also has the ability to record 4K videos at 60fps. The front of the device houses a dual 8MP setup wherein both the sensors have an f/2.0 aperture that records 1080P videos. The HTC U12 Plus is priced at US$ 799 for the base model and US$ 849 for the 128GB storage variant in the US. There are no details about launch and availability of the U12 Plus in India as of now.